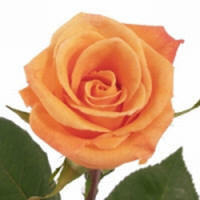 "Serve Humanity And Seek Divinity "
"Life is Sadhana. Living is spiritual process. All actions—mental, verbal and physical—constitute Yajna. Yajna or self-giving is the fundamental principle and PAROPAKARA (doing good to others) is the Mulamantra (the basic sacred formula) of this life." Surya Namaskara or Sun Salutation ("salute to the sun"), is a common sequence of Hatha Yoga asanas. Its origins lie in a worship of Surya, the Hindu Solar deity. This sequence of movements and poses can be practised on varying levels of awareness, ranging from that of physical exercise in various styles, to a complete sadhana, which incorporates asana, pranayama, mantra and chakra meditation. 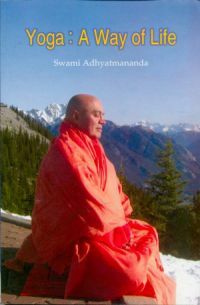 Divya Jivan Sanskrutik Sangh has established a special publishing division call "Sivananda Jnana Yajna Nidhi" to facilitate spiritual publications. 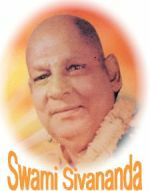 Holy Master Sri Swami Sivanandaji Maharaj has written a wealth of literature for the upliftment of mankind, and additionally, there is so much knowledge to be gained from his disciples and organizations the world over. The Sivananda Jnana Yajna Nidhi has been doing absolutely wonderful job to bring bulk of the literature in local Gujarati language. It has received grace & blessings of Gurumaharaj Sri Swami Chidanandaji Maharaj. "Divya Jivan" is a monthly magazine in Gujarati language from the Sivananda Ashram, Ahmedabad, that has been published regularly for the past forty five years and running. 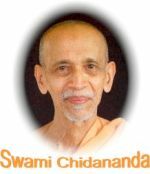 Apart from bringing out various articles of great spiritual imports from various saints of the present and past regardless of their affiliations to organizations, it has also served well to communicate with spiritual aspirants all over. Subscribe to this magazine and be benefited.